The grapefruit first appeared after 1693 when a Captain Shaddock transported some pomelo seeds to the West Indies and planted them close to some orange trees. The pomelo and orange later cross-pollinated to create the grapefruit. However, the grapefruit was still unknown outside the Caribbean. Europeans only learned of this citrus fruit in 1750 when Reverend Griffith Hughes encountered one. 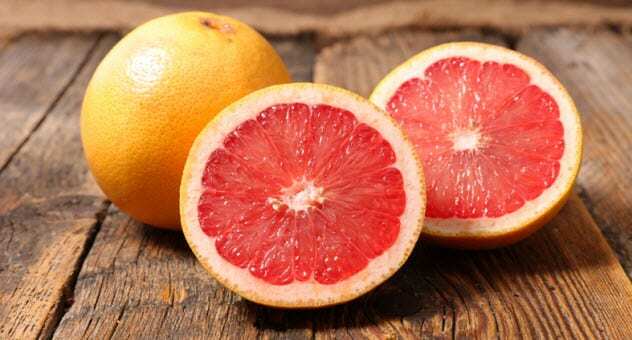 The grapefruit reached the United States in 1823 but was mistaken for the pomelo. It was only determined to be a distinct fruit in 1837.